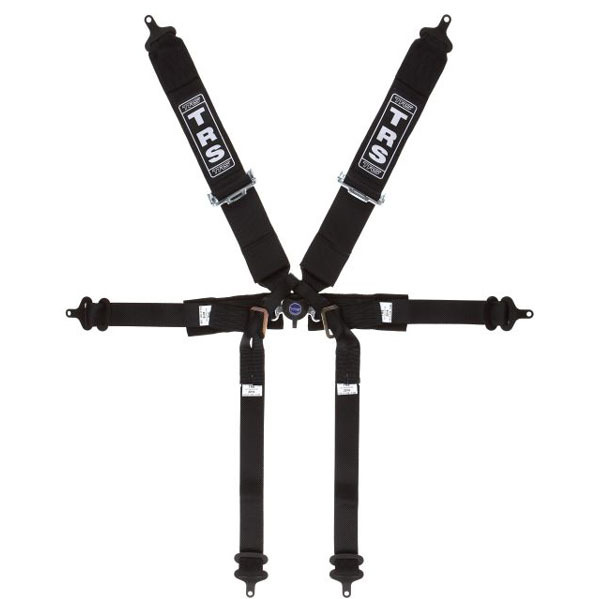 Created with the assistance of the Endurance Rally Association, the PRO2 is a lap belt designed to offer driver protection in classic and vintage cars which do not have seatbelts as standard and do not have the provision to mount a full harness. 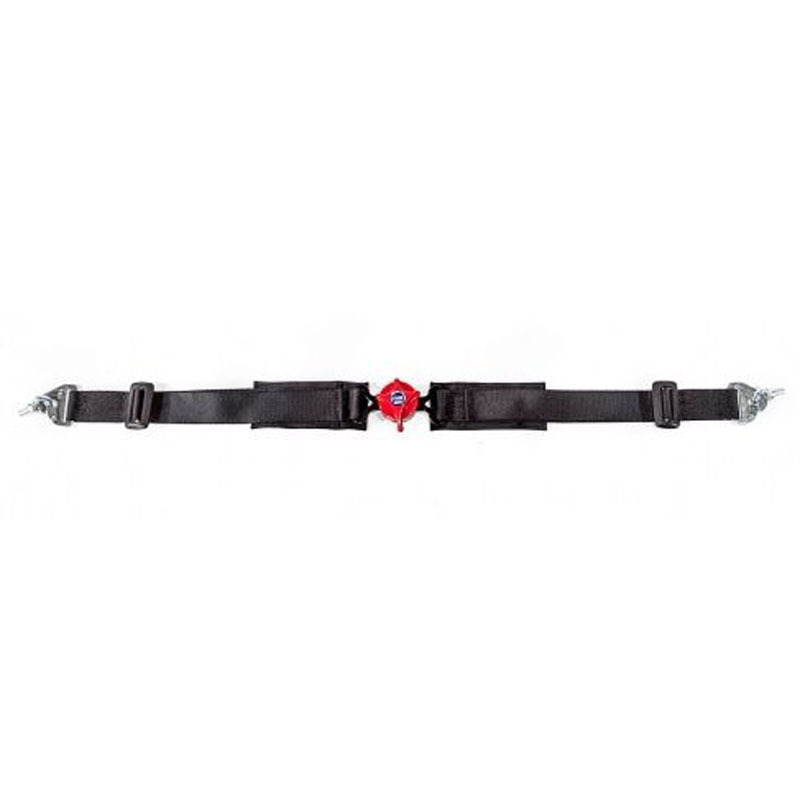 The 2 inch wide belts are adjustable for length and are connected via an aircraft type quick release twist buckle. 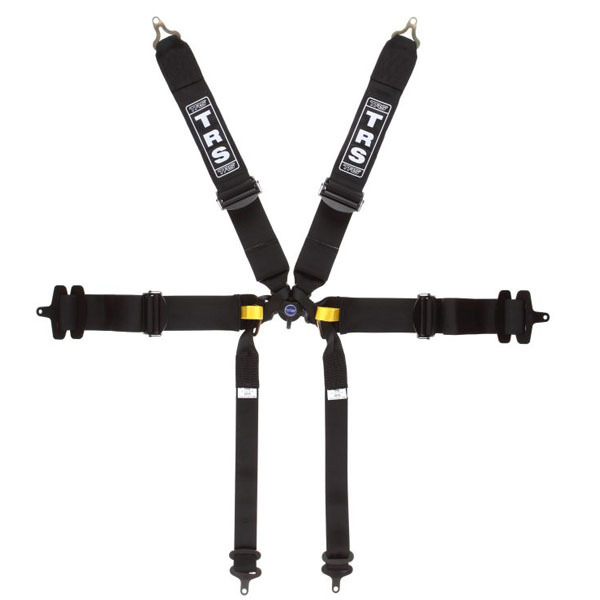 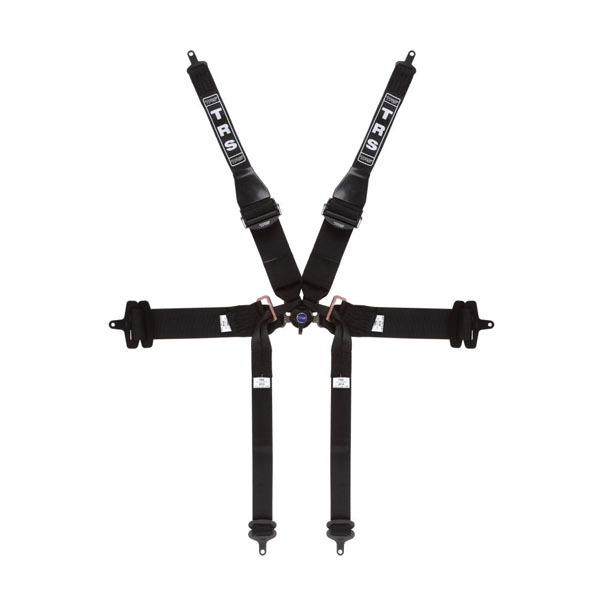 Fitment to the vehicle is by eyebolts fastened to the chassis to which the straps clip on to.